Brett graduated with a diploma of remedial massage from the Australian Institute of Fitness. Having spent a large part of his life playing sport and being active he has learnt the benefits of massage as part of his personal self care. 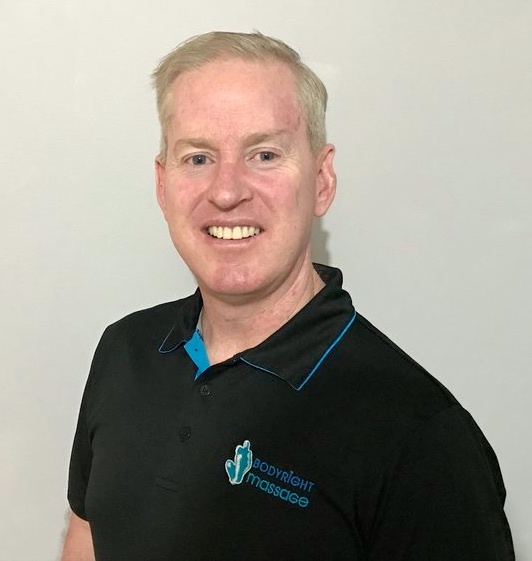 Brett has a passion for helping people improve their lives through massage and exercise and helping them to be able to look after themselves better. Brett specialises in Sports massage, Deep tissue, Trigger point, Myofascial release, PNF & MET, Cupping and Strapping.